As the present scenario of fetching information is changing rapidly, internet is the biggest and the most popular medium in the entire world as well as India. Today the whole world is accessible on internet. Buddhist times is not competing with any one. The idea of the site was conceived years back, to use the expertise and experience of the team members in their respective fields. However, due to lack of proper and adequate resources and support, it remained unmaterialised until now. Although the site has started to operate, we still need financial support to make it fully effective and viable, and the site to grow. 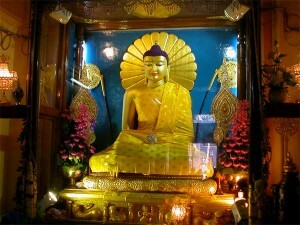 Reawakening of buddhism in his birth place INDIA . Trying to keep in touch with SOUTH AISIAN buddhist peoples. 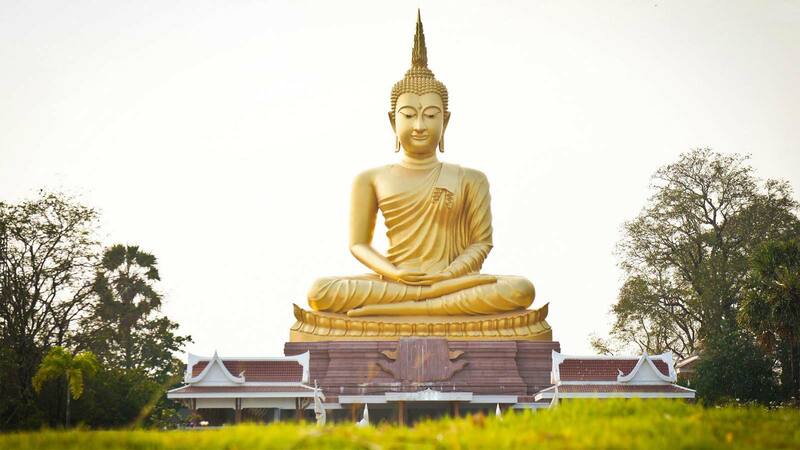 Focus on buddha’s teaching implement on day today life. BUDDHIST TIMES is window to expose yourself to international affairs, technology, environment, tourism (eco-tourism), art & culture and youth affairs. You can better advertise your services and products or election campaigns as BUDDHIST TIMES would be glad to serve its esteemed readers and prospective customers with its utmost efforts.